Barbecue with the essence of…tulips? 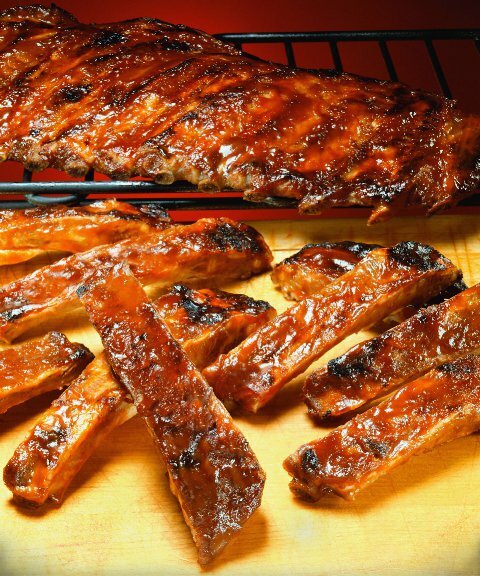 Less than 15 minutes from Stepping Stone, in a quaint log cabin on Parker Road, untold pounds of baby back ribs make their way each day into the very happy bellies of Hickory House customers. And we’re not talking just a few bellies. 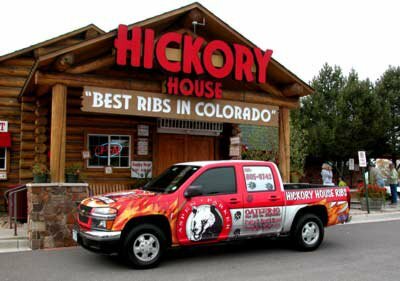 Hickory House has a devoted following, ranking #2 out of 117 “Best Parker Restaurants” on TripAdvisor, and winning 32 barbeque competitions over the past 13 years. And if that doesn’t convince you, there’s that sign that says “Best Ribs in America” hanging over the door. Pulled pork, brisket, chicken, and catfish are also on the menu, but Hickory House’s Certified Angus steaks are another particularly big draw. “These are the kinds of steaks you get at a fancy steakhouse,” says Mark, “But at a family restaurant price.” Side dishes are made fresh daily, and from scratch: baked beans, cole slaw, and spicy-crunchy onion rings. Lucky for Stepping Stone residents, all this flavor is just a quick drive away. And should you be in the mountains sometime when a craving hits, stop by the original Hickory House in Aspen, which has been serving up tender Danish pork, sweetened by tulips, for even longer. 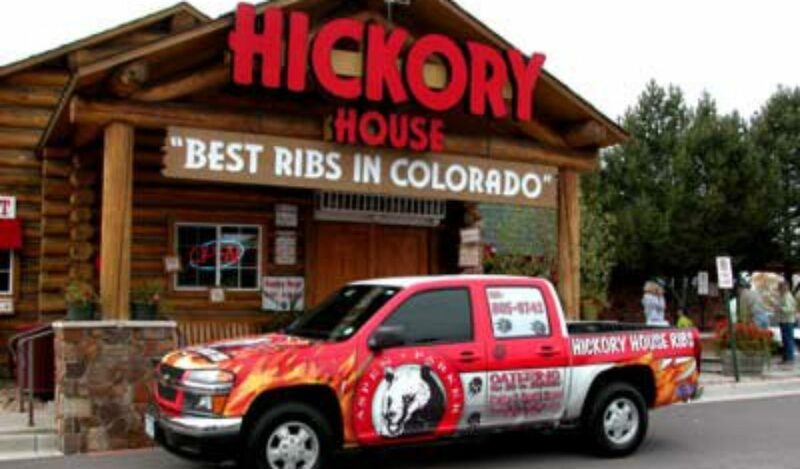 Read more about Hickory House on Yelp and Facebook. And learn about more local gems near Stepping Stone here.